IS TECHNOLOGY STILL AT THE TOP OF CONSUMER'S WISH LISTS? Everyone loves a good gadget. The latest smartphones with 70 trillion-megapixel cameras, voice-activated web search assistants that get you the answers you need faster than you can say ‘Alexa, delete my browser history’, or even toy drones that inevitably end up wedged in the guttering of your 3-bedroom semi. Whatever your tech bag, there’s a gadget out there that people simply won’t be able to live without. The great thing about tech is that as consumers, we’re blessed with affordable and sophisticated devices that can genuinely make life easier for us. Plus, they never stop evolving; a product that was considered the bee’s knees last year could be obsolete just 12 months down the line – with fierce competition driving both innovation and evolution across just about every area of consumerism. From household goods, to computing, gaming, toys… the tech industry is a sprawling sector that comes into contact with just about every aspect of our lives. A little closer to home, tech in the UK has a powerful influence on the economy, too. Despite tough and uncertain financial times, the British tech sector is growing around 26 times faster than the overall economy. This is telling us that where there is innovation, there is definitely money to be made. So, it looks like tech is thriving. But can the same be said for their consumer loyalty? A key part of business growth and success is customer retention and loyalty to your brand – is the UK still in love with their tech, or have people decided to hit the 'off' button?  The good news for technology brands is that along with their ongoing financial dominance, they also continue to dominate when it comes to inspiring customer loyalty and building those all-important relationships that promote future sales. Promotions and giveaways, alongside overall product experience, have been the main drivers in how loyal consumers are. As a result, this has cemented the UK consumer’s love of their gadgets and also the brands that produce them, too. Maintaining their position from last year, Samsung and Apple take the top two spots in the Index overall, whilst Dyson and Sky TV also make it into the top 10 for the first time (5th and 10th respectively). Interestingly, despite people’s love of films and boxset binging, streaming service Netflix has fallen out of the top 10 brands altogether, with rival Amazon faring little better - also dropping 11 places to 17 overall in the index. Whilst streaming film and TV is an immensely popular pastime for many people, it seems that when it comes to brand loyalty, the two major players seem to be buffering when it comes to encouraging loyalty to their services. The research also highlights that the relationships technology brands share with customers are now showing signs of maturing; especially when it comes to Sky, Apple and O2. 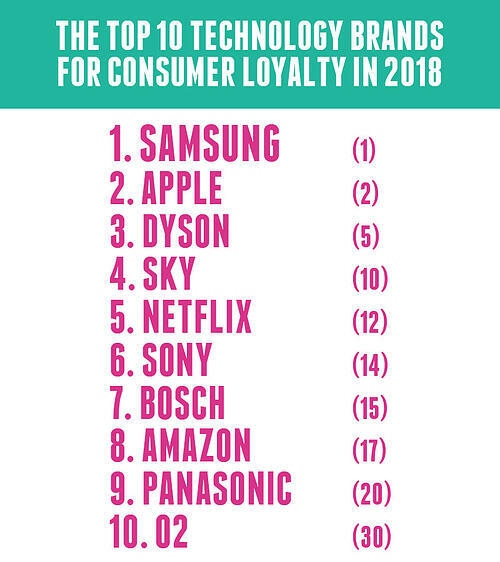 When it comes to loyalty, over half (51%) of Apple users and six in ten Dyson customers (58%), feel their loyalty is rewarded. In short, these brands in particular are generating the kind of loyalty which can also develop brand advocates – the holy grail of brand loyalty for many organisations. FALLING PRODUCT QUALITY – CONSUMER LOYALTY KRYPTONITE? Whilst loyalty to particular brands has proven to be the ace in the hole for many of the technology giants, there is a rising number of consumers reporting to have had a poor experience with some tech brands, and this isn’t good in a sector where quality counts. In last year’s Index, more than half of those surveyed said they have never had a negative experience with the most popular tech brands. Today only Samsung, which tops the Index, maintains that claim. The rise in negative experiences when it comes to tech products is hardly a surprise – after all, consumers use these brands all the time, especially when we think about how much time we spend using on our mobile or entertainment devices. With about a third of consumers using their Apple or Sky products every day (31% for each), there’s much higher chance for them to encounter problems which impacts their loyalty to the product. It’s perhaps a reflection of this that despite their high position in the Index, technology brands have seen the biggest drop when it comes to overall customer loyalty. Eight out of ten of the tech brands in the Index have seen declines of 10% or more, followed closely by Samsung and Sony who saw a decline of 9%. More than half of customers also said they would be very likely to switch if another brand was offering a promotion, prize or freebie. It really doesn’t take much to switch brand allegiances, and this is something that brands really need to become savvy to if they’re going to maintain high levels of loyalty to their brand or product. As a result, with so much competition, maintaining a loyal stream of customers when it comes to a tech product is hard to achieve. These brands are often dependent on a continued cycle of quality items and services to keep their customers on board. In today’s world, loyalty is a tricky thing to hold onto, but promotions and giveaways are proven to be a major opportunity to keep consumers engaged with the product and help build a larger customer base. DOWNLOAD THE COMPLETE 2018 BRAND LOYALTY INDEX FOR MORE ESSENTIAL INSIGHTS INTO THE BRANDS LOVED BY THE GREAT BRITISH PUBLIC! 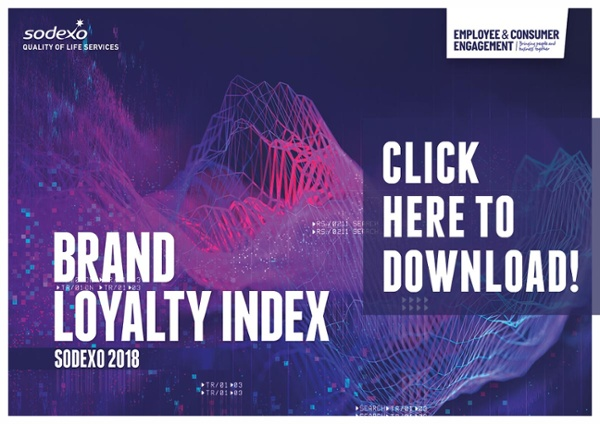 Our 2018 Brand Loyalty Index is available for you to download, keep and study - and the best part is that it's completely free! So, what's stopping you? Get the full lowdown on the public's perception of Britain's biggest brands across a huge range of sectors and which ones are smashing it when it comes to driving consumer loyalty!